On Topic E-Commerce (OTEC) is a Melbourne, Australia based software company specialising exclusively in Magento e-commerce platform development, support and maintenance. Keeping e-commerce website up and running is crucial for every online business where any disruption to the sales could be fatal. Effective, focused support means websites downtimes are kept to the minimum. Adding features that set an online store appart from competition might be a key to success. Professional in-house Magento development services and existing software customisations built on time and to specification. 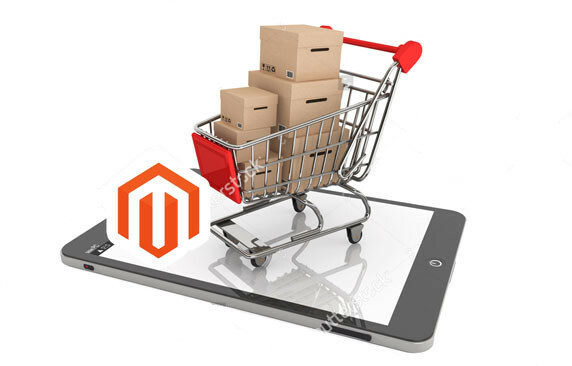 Configuration and customisation of Magento as an e-commerce platform to its best performance and user experience. Working with designers and SEO experts to unlock potential of increased conversion rates. Magento is the world's leading open source e-commerce platform. No other open-source or free system offers out-of-the-box functionality and search engine friendliness comparable to both Magento Community Edition and Magento Enterprice Edition. On Topic E-Commerce are established experts in Magento e-commerce platform development, support and maintenance, providing services to the biggest names in the industry. 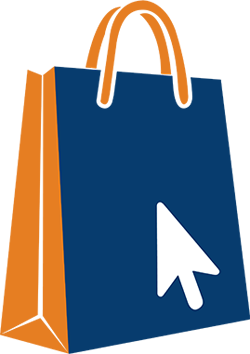 Serving dozens of clients every year, OTEC have a proven record keeping online retailers up and running their business. On Topic E-Commerce is a software company, where the software is Magento e-commerce platform. We specialise exclusively in dealing with Magento source code, Magento admin interface, add-on extensions, custom themes and 3rd party service integrations. Typically, we start with a system audit to assess client's website stability, security and performance. As a result we provide an itemised list of recommendations, sorted by urgency, that would need to be tackled to get the website back to shape. Magento website development, support and maintenance are our main areas of expertise. We pride ourselves in being able to restore failing websites, get them up and running again, and keep them that way in the long run. For ongoing engagements we make use of custom development infrastructure and a set of 3rd party tools that aid us in monitoring, profiling and improving your websites. Melbourne, Australia based software company specialising exclusively in Magento development, support and maintenance.